Because of Bulgaria’s mountainous terrain, there is a wide variety of caves to be found across the country. Over 4500 have been discovered so far, and it is believed there are many more just waiting for an intrepid explorer to find. 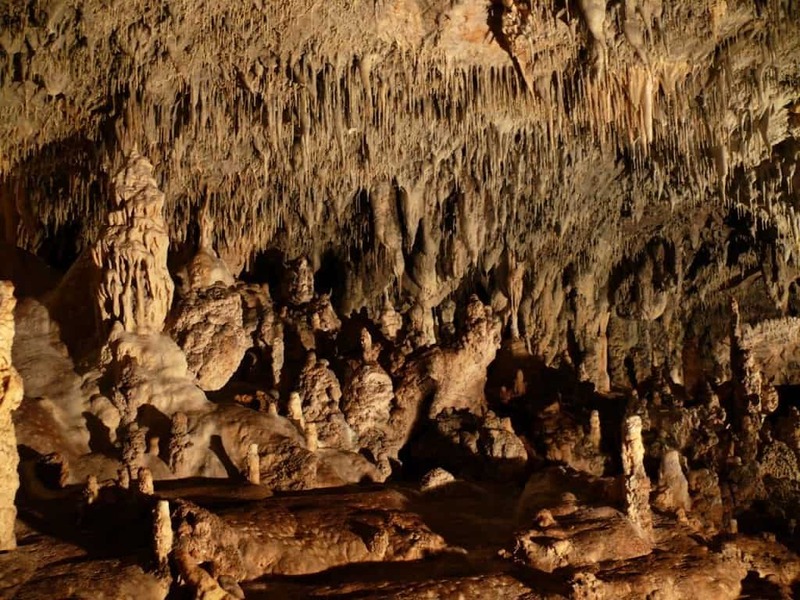 Inside Bulgaria’s caves, you can find everything from beautiful stalactite and stalagmite formations, artifacts from the early days of human history, and nearly every species of bat indigenous Europe. Here are the thirteen caves in Bulgaria that we think are the most interesting, beautiful, or road trip worthy. Really into caves? This day tour of three of the caves on this list – Saeva Dupka, Prohodna, and Devetashka – is made for you! 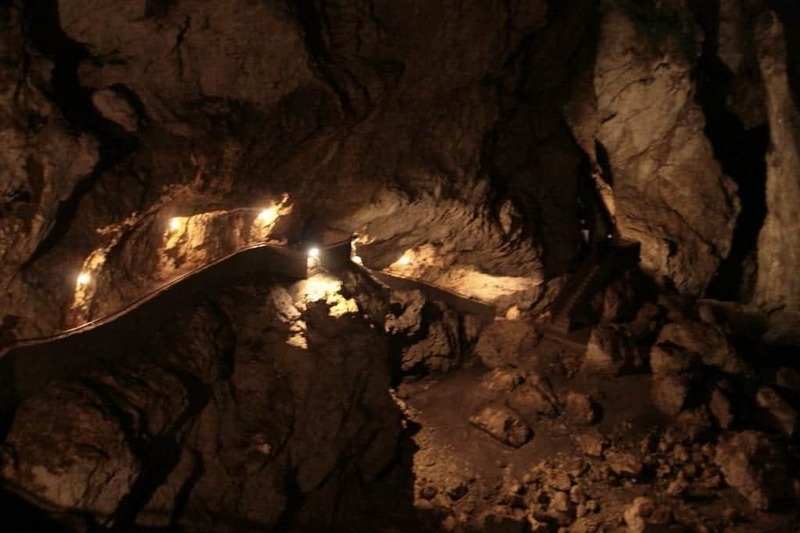 Bacho Kiro Cave became Bulgaria’s first developed cave in 1937. It is a truly maze-like cave with four stories worth of galleries and two different routes you can take. One of these is approximately seventy minutes long while the other is about thirty minutes. This is a cave you’ll definitely want to explore as the rivers have formed many interesting stalactite and stalagmite formations over the course of thousands of years. Just make sure not to touch them! Since the entrance to this cave is only 300 meters from Dryanovo Monastery, make sure to include it on any visit to Dryanovo. Just a few kilometers outside of the namesake town, Dryanovo Monastery is one of the many beautiful monasteries in Bulgaria, and worth seeing in its own right. The cave’s name Bacho Kiro comes from the names of one of the revolutionaries who fought in the April Uprising of 1876. 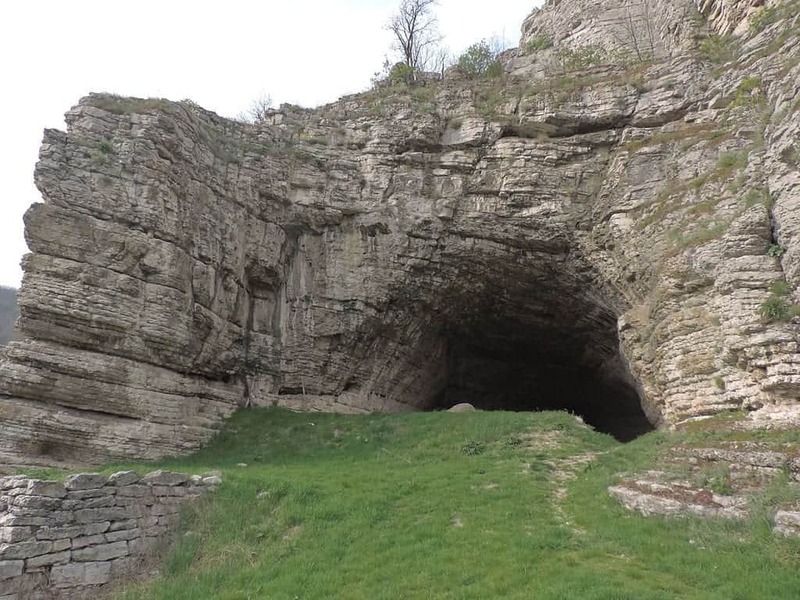 This massive karst cave is believed to have served as the home for early Paleo humans for many tens of thousands of years. Some estimate that early man lived there as long as 70,000 BC. Today, it is a national park that contains a wide array of animal species, including frogs, snakes, birds, and over 30,000 bats. Devetashka Cave is also unique for its lush vegetation. The climate within the cave can feel almost tropical at times, which is quite unusual for an underground cave of this nature. There is a river that flows inside the cave, the Osam river, which is the same one that runs by the banks of Troyan Monastery. Both the cave and the monastery are located in the Lovech area inside Central Balkan National Park, and it takes about an hour to drive between the two. This popular tourist attraction has inspired all sorts of ancient myths and folklore. 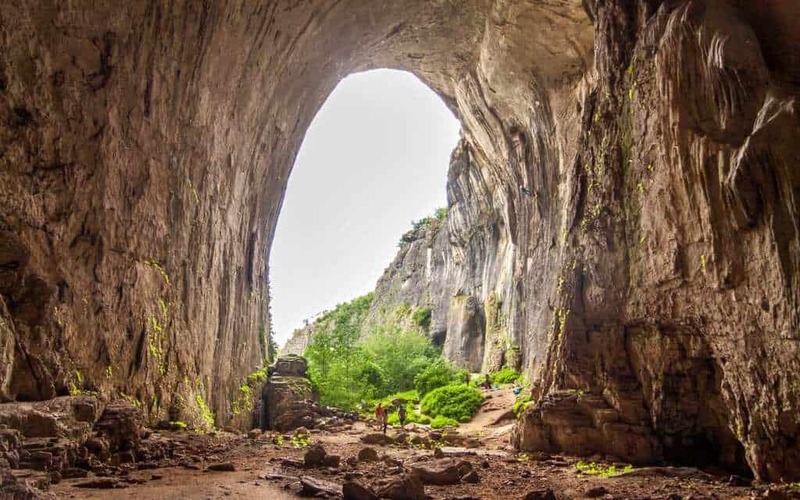 One of these legends states that fallen angels lived here after God banished them from heaven, though the most popular is that this cave inspired the ancient Thracians’ most famous myth- the tale of Orpheus and Eurydice. Devil’s Throat Cave is an enormous and rather ominous cave that will make you feel like you’re descending into an underground realm, in the same way that the famous mythological musician and poet Orpheus descended to the underworld to bring back his wife Eurydice after she died. The cave features the Hall of Thunder, one of the largest caverns in the country, and a mysterious underground river. Located in southern Bulgaria in the Rhodope mountains, this is one of Bulgaria’s most popular nature sites for visitors. Duhlata Cave is the longest and most complex cave in the country. It is an astoundingly complicated maze of galleries, rivers, caverns, and tunnels. It is also the home of twenty-two different animal species and six different species of bats. However, please be aware that this cave is generally not open to the public. Access is typically only granted to researchers and experienced cavers. Located in the southwestern corner of Vitosha Mountain means that this is easily accessible from Sofia or Pernik. To visit, you must get permission from the city hall in Pernik, so plan as far ahead as possible to avoid being disappointed. Kozarnika Cave is an important site in the study of early humanity. Some researchers believe it is the spot where humans first lived after migrating to Europe and contains the earliest evidence of human symbolic behavior. This was made possible by the “Four Gates” which served as a pathway to the continent for early humans. The If you have an interest in paleontology, then Kozarnika Cave is something you can’t afford to miss. Located outside of Belgogradchik, you can combine this with a visit to the Belgogradchik Rocks and even go camping in the cave. 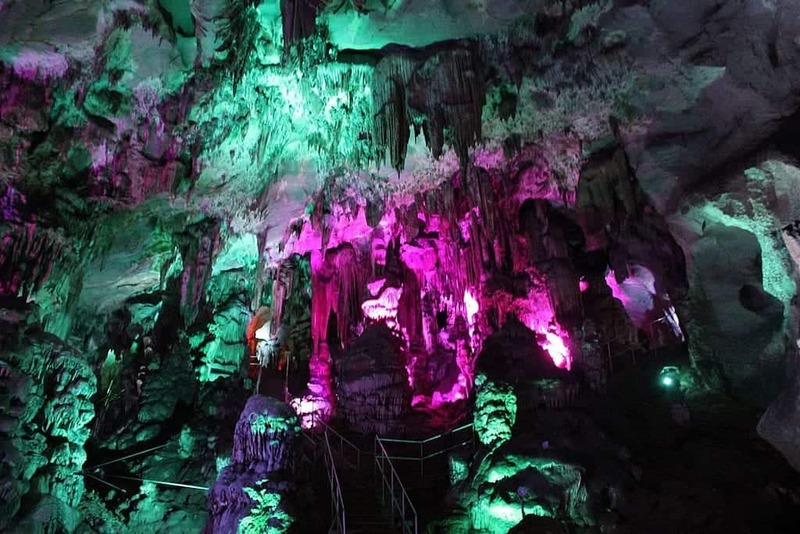 Ledenika Cave was opened to the public in 1961, and it has been one of its most popular caves ever since, so popular in fact that the infrastructure was entirely renovated in 2005. One of the caves unique features is the fact that it forms icy stalactites during the winter. It also holds concerts in its aptly named Concert Hall on a fairly regular basis. Tours last about an hour in which you’ll see brilliant rock formations, an abundance of animal species, and a lake that is said to fulfill the wishes of those who touch it. 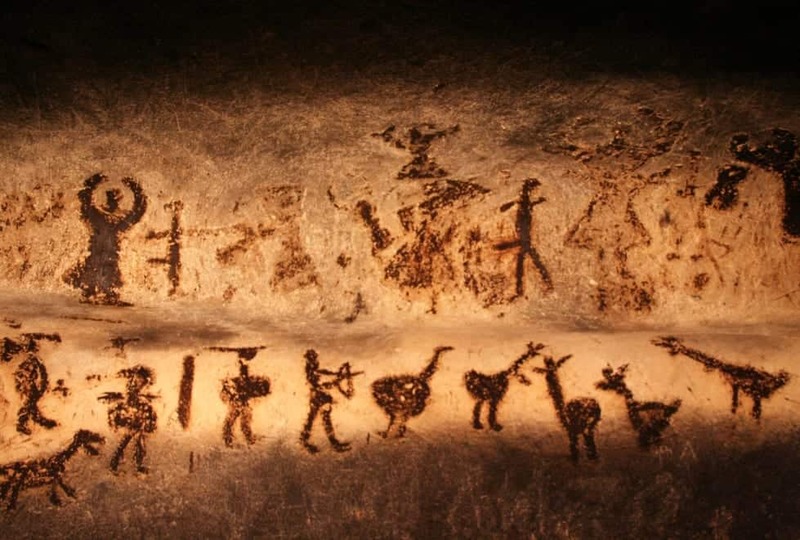 Magura Cave is most famous for its cave paintings, some of which date to 10,000 years ago. A tentative UNESCO World Heritage Site since 1984, the cave paintings are similar to ones found in Italy and referred to by UNESCO as being “among the masterpieces of late prehistoric art in Europe.” The paintings depict everything from religious rituals, hunting scenes, and even a solar calendar. If you’ve ever wanted to see some of humanity’s earliest artwork, this is your chance. This cave also has some incredible rock formations. This includes the Fallen Pine, one of the largest stalagmites in Bulgaria. 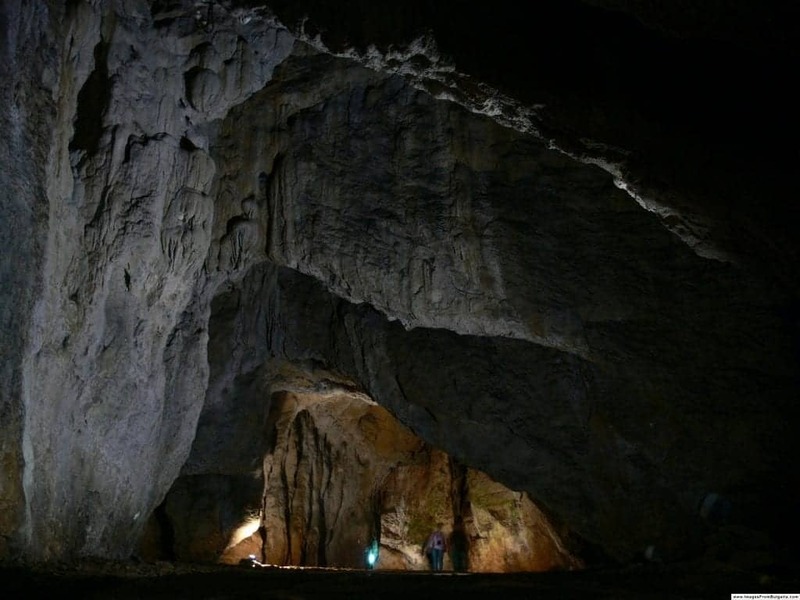 This is the second longest cave in Bulgaria after Duhlata. It also houses fourteen different species of bats, three of which are on the IUCN Red List. Tools from the Chalcolithic Period have been discovered here, and it is believed that cave bears used to live here as well. There are also many amazing rock formations to be found here with interesting names such as the Dinosaur, the Owl, and the Turtle. Situated on the Danubian plain near the northern Bulgarian town of Ruse, the cave is accessible by a steep path. It was originally discovered by a local shepherd, Stoyan Spasov, in 1941. Prohodna Cave is most famous for a beautiful rock formation known as the Eyes of God. 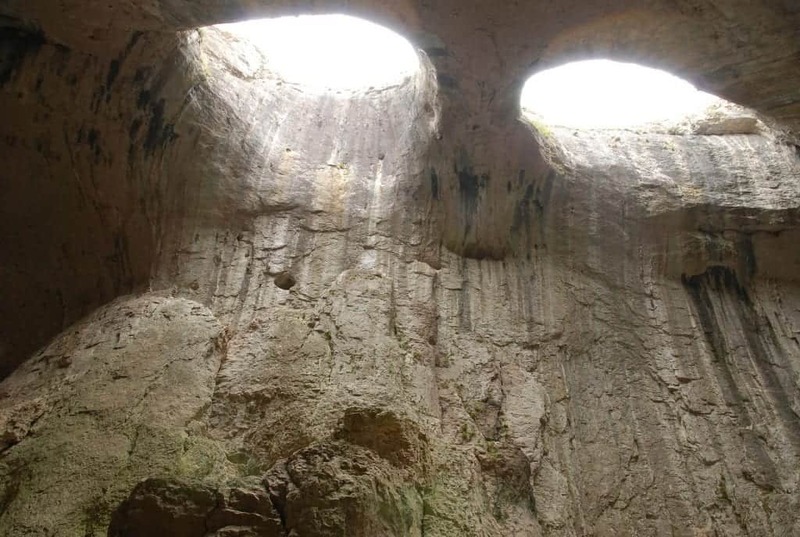 Formed by centuries of erosion, this formation takes the shape of two gigantic holes in the ceiling of the cave that is ominously similar to two massive eyes. According to Atlas Obscura, “these unique formations provided the backdrop for a scene in the 1988 Bulgarian movie Time of Violence.” This is an incredible natural phenomenon and is something you absolutely have to see in person. And if you’ve ever wanted to try bungee jumping, one of the cave’s entrances happens to be a popular bungee spot. Saeva Dupka was the first cave we visited while in Bulgaria, and it was spectacular! Called the Underground Pearl of Bulgaria, Saeva Dupka is full of amazing stalactite and stalagmite formations. We visited with a tour guide (though it was Bulgarian-only), but you can also see the cave as part of a choral music performance since the acoustics are so good. The cave has been used since Roman times but was named after two brothers who used it to hide from the Ottomans. 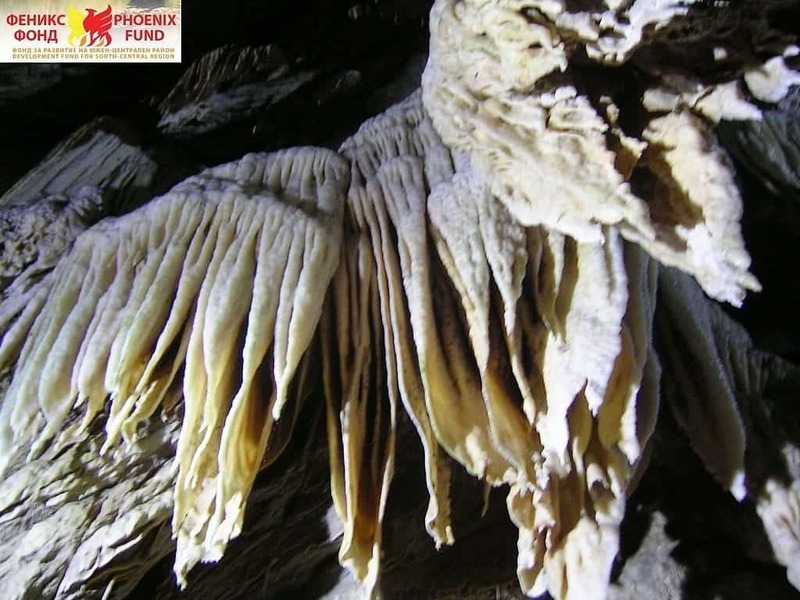 Also known as the Pearl of Rhodopes, Snezhanka Cave is widely regarded as one of the most beautiful caves in Bulgaria. Although it is relatively small in size, it features some of the most otherworldly rock formations you will find anywhere. One of these is in the form of a young maiden who many believe bears a resemblance to Snow White. The Bulgarian name for Snow White is Snezhanka, and the entire cave system is named after the formation. Some of the other formations you’ll find are known as the Dolphin, the Dwarfs, and the Statue of Liberty. 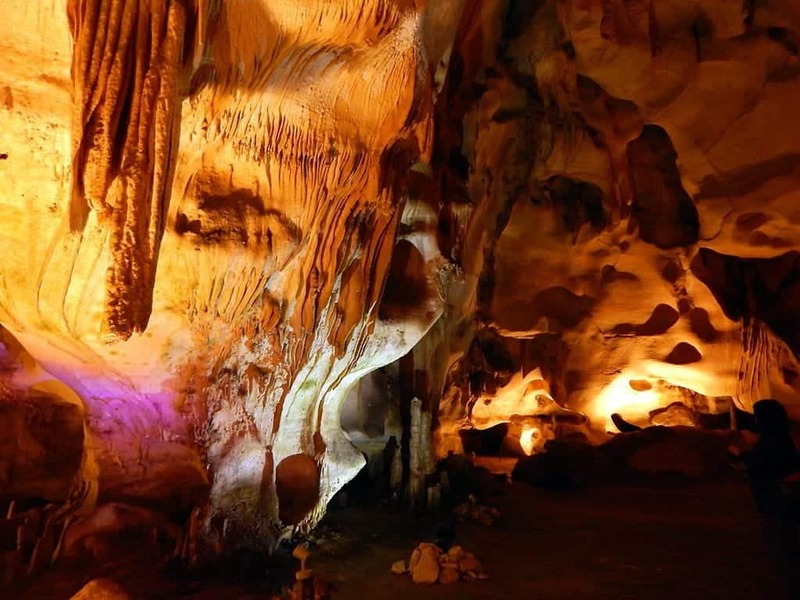 Along with stalactites and stalagmites, the cave features sinter lakes, flowstones, and four types of bats, some of which live in light enough areas to see during a tour. The cave is open for visitors every day, and there is a tea room and souvenir stand nearby. Located in the Rhodope mountains close to Bulgaria’s border with Greece, Uhlovitsa Cave is one of the oldest caves in Bulgaria. Known for its incredible beauty, It is often compared to an underground palace. It is most noted for its amazing coral formations, of which the most popular of these is a flowstone known as the Icefall. It is also known for its lakes and waterfalls which are especially beautiful during the winter months. There are multiple rooms to explore here. The ominous sounding Hall of the Abysses is on the upper floor, and don’t forget to see the gallery, which is considered the most beautiful portion of Uhlovitsa. There are also seven beautiful lakes towards the end which really can’t be missed. Yagodina is the third longest cave in Bulgaria. 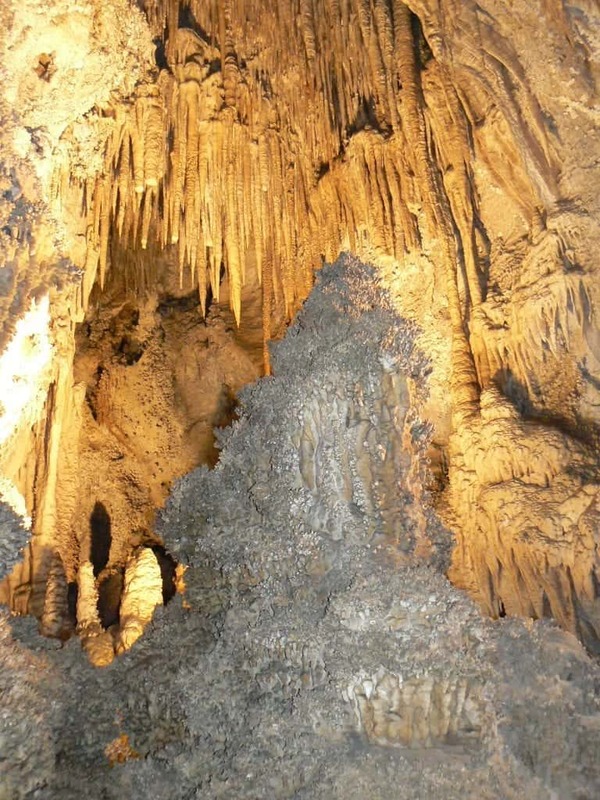 It is also one of the most visited due to its beautiful stalactite and stalagmite formations. One of its galleries is known as the New Year’s Hall, which is a popular gathering place for people to celebrate every New Year’s Eve. Another hall is called The Wedding Chapel, and couples are allowed to exchange their vows here in the beautiful underground room. There are even an altar and wedding decorations for couples to use during their ceremony. Excavations have also shown that this cave was once a dwelling place for potters from the Neolithic Age. Located in the Buynovo Gorge near its namesake town of Yagodina, this is the largest cave in the Rhodope Mountains. While the cave features practically every form of cave formation, it is especially known for its cave pearls which, like real pearls, are formed from a single grain of sand and are coded with calcium deposits year after year until they form round balls resembling pearls. There are caves that require difficult hikes to reach, caves with prehistoric paintings, some protected by UNESCO, amazing natural rock formations, and even caves that feature beautiful music performances and places for wedding ceremonies. Bulgarians love nature and use these amazing natural wonders to make life more interesting, beautiful, and exciting. 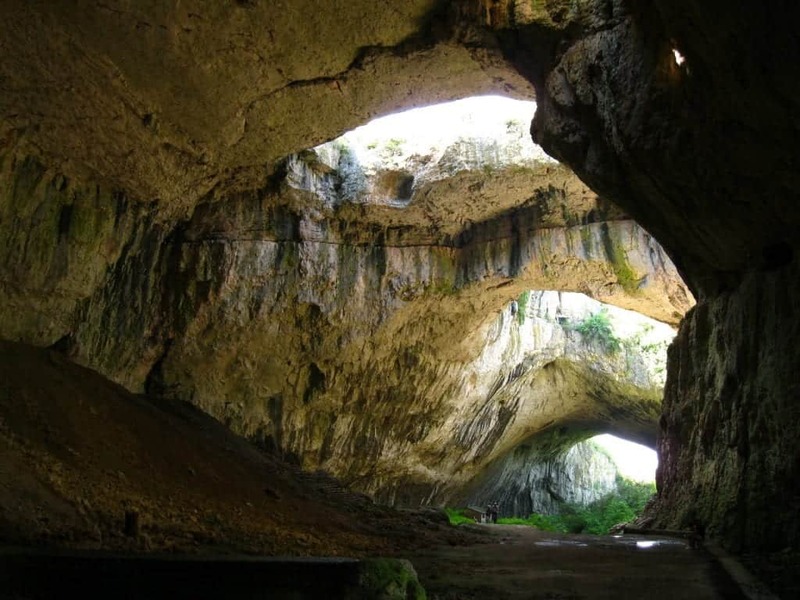 If you come to Bulgaria and love to be outdoors or want to see some of the earliest evidence of human history, make sure to put one of Bulgaria’s caves on your itinerary. We want you to have the best trip to Bulgaria possible. To help you, we’ve created a number of resources that will be helpful. 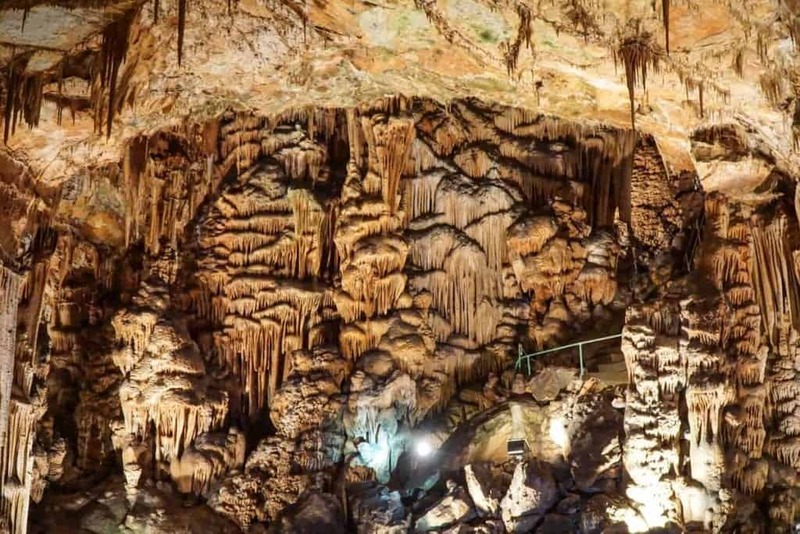 Since you probably are interested in caves, we have an article on how to visit Saeva Dupka, one of our favorite Bulgarian caves! 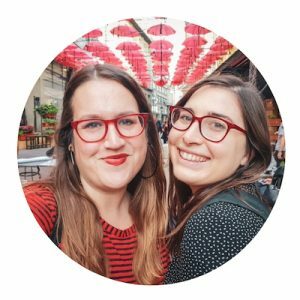 If this will be your first time in Bulgaria, check out our Bulgaria trip planning guide. For transportation, check out our guide to avoiding taxi scams in the city. If you’ll be flying into Sofia, you can read our tips for flying in and out of the Sofia Airport. Next, check out our gigantic list of 101 Things to do in Sofia. We also have articles for popular day trips from Sofia like Plovdiv and Buzludzha. Have You Been to Any of the Beautiful Caves in Bulgaria? Share Your Tips Below!